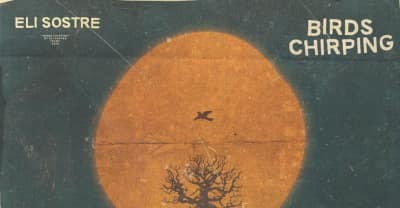 Kevin Pollari releases a new song "Why Would You Go?" featuring Eli Sostre. Watch Eli Sostre's video for "Vibe With." 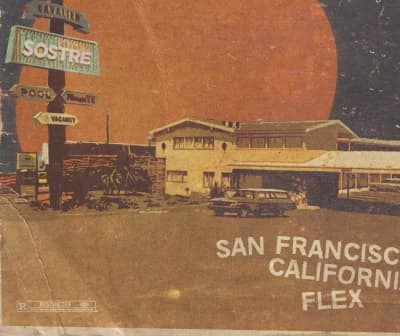 Eli Sostre releases new song, "Still Up In San Fransisco." 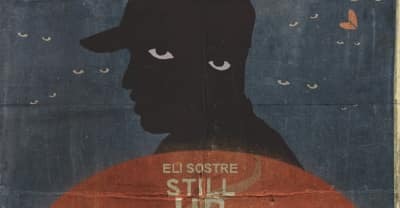 Eli Sostre releases his debut EP Still Up All Night. 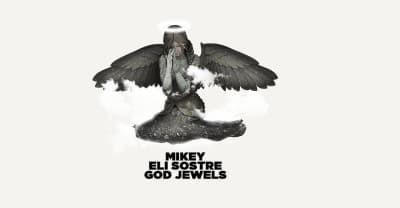 Eli Sostre releases new song, "Birds Chirping."